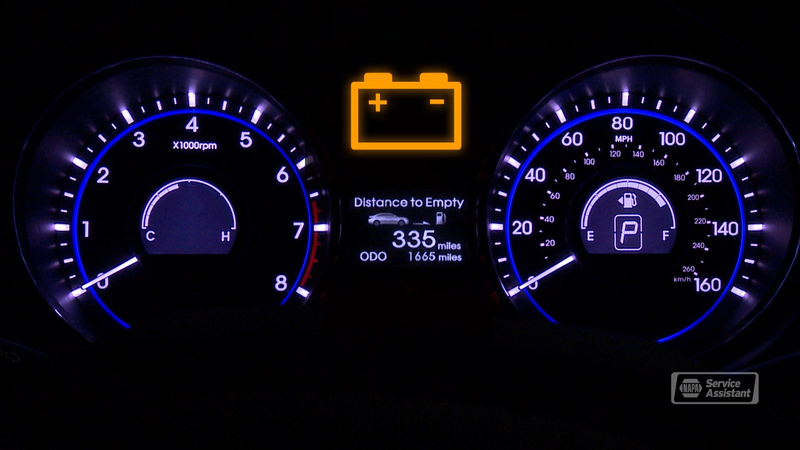 You know that your battery stores electricity – enough to start your engine and get you moving. But that's about it – you can only get a few miles in Ormond Beach on battery power alone. You need an alternator to generate enough electricity to run your engine and power your electrical accessories like the stereo, power seats, heater fan, on-board computers, and so on. On top of that, the alternator needs to recharge your battery. So when your alternator isn't working properly, there isn't enough electricity for all of those things. When your alternator fails, you aren't going very far. There's no sense in hobbling along with an alternator that's not working properly. It will fail at some point and leave you stranded. Get a bad alternator replaced as soon as you can. Your Ormond Beach FL service technician at Honest 1 Auto Care - Ormond Beach will install an alternator that meets your manufacturer's specifications. Some folks use a lot of additional electrical gizmos in the vehicle, like computers, DVD players, power inverters and such or may regularly tow a camp trailer that's battery recharges as you drive. If that sounds like you, talk with your Ormond Beach service advisor at Honest 1 Auto Care - Ormond Beach about upgrading to a more heavy duty alternator to meet your needs. When you replace your alternator, it's a good idea to replace your serpentine belt at the same time. Your technician will have to remove the old belt anyway so he might as well put on a new one when he's done. And the number-1 alternator killer is a battery that's on its last legs; the alternator has to overwork to keep it charged. If your battery is 5 years old; ask your Ormond Beach technician if it's time to replace it. At Honest 1 Auto Care - Ormond Beach in Ormond Beach we install quality NAPA replacement parts. Give us a call and let us help keep you on the road.